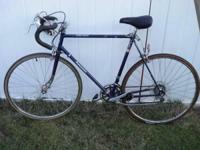 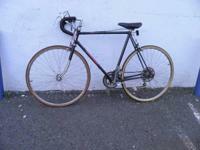 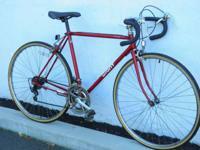 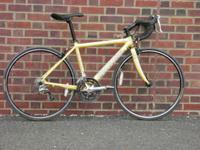 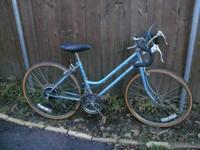 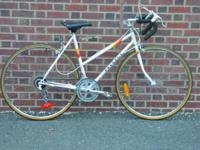 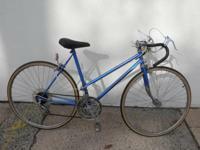 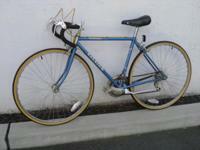 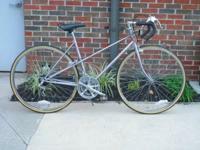 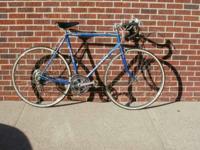 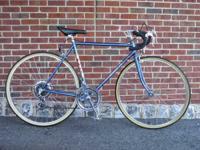 Giant Mid 1980's vintage RS900 10 speed road bike. 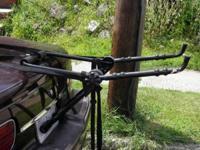 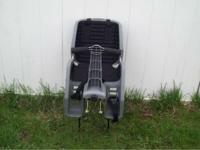 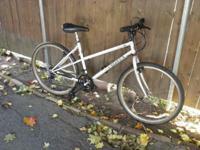 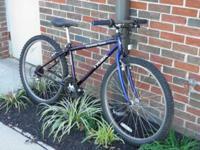 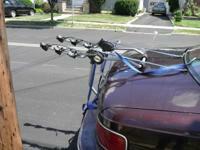 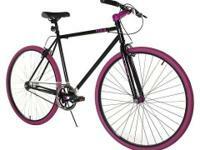 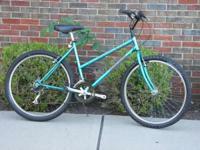 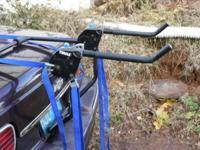 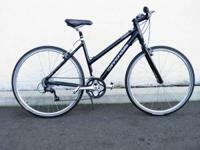 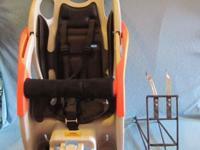 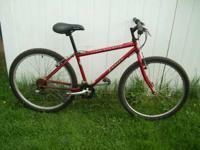 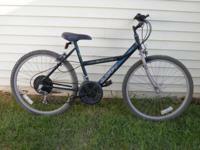 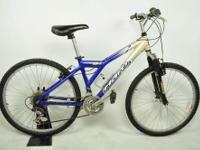 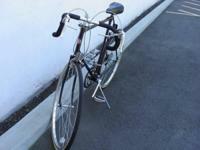 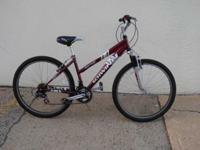 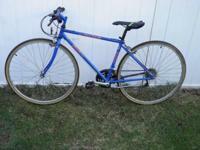 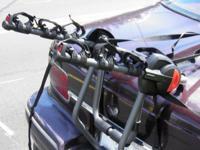 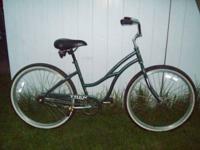 Bicycle Rack carries two bikes on trunk of car or suv Great condition . 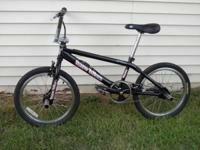 First $35 gets it. 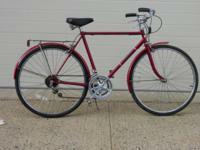 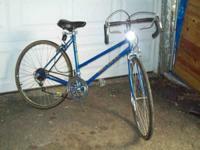 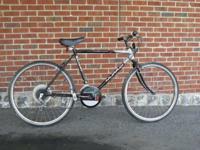 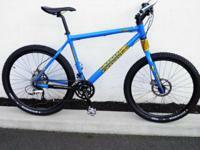 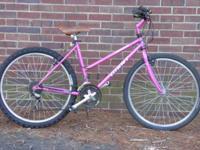 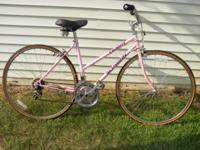 Murray Street Cycle Baja Mid 1980's vintage 10 speed hybrid.